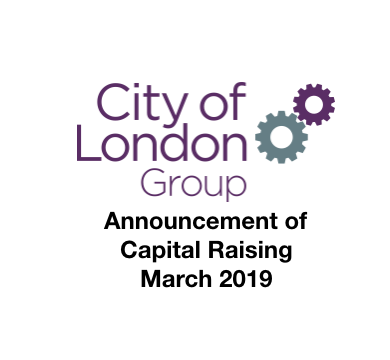 Following the Company’s announcement on 28 March 2019, COLG announces that it has issued the final 400,000 new Shares of the Capital Raising. 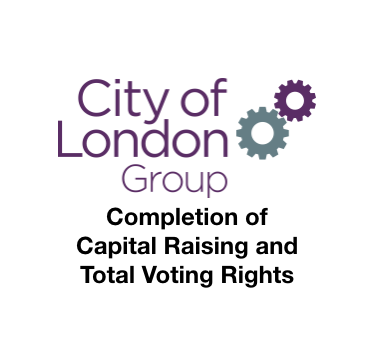 The Company has now issued the total 10,520,000 new Shares relating to the Capital Raising. Read the full announcement here. 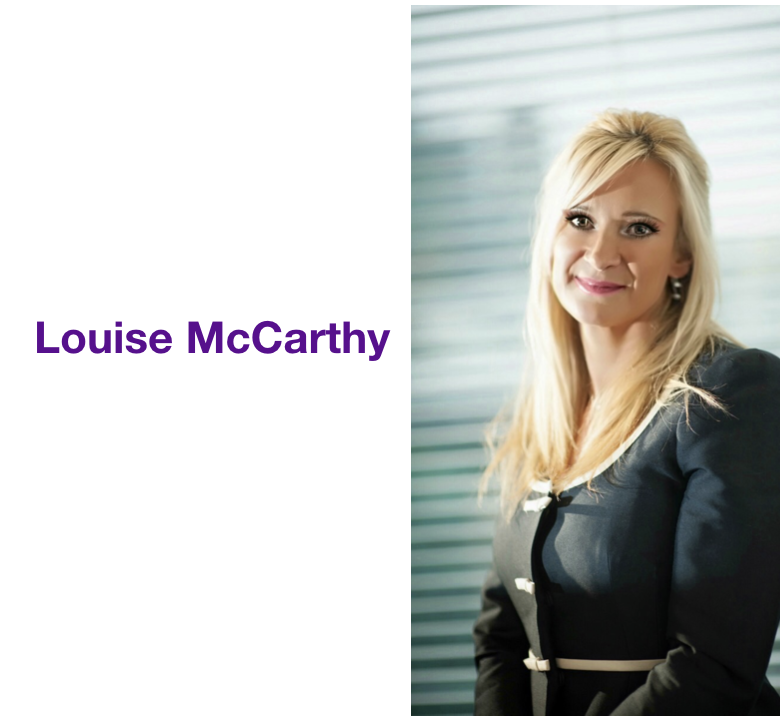 City of London Group (CIN.L) continues to strengthen the board of Recognise with the appointment of Louise McCarthy as an independent non-executive director (INED). 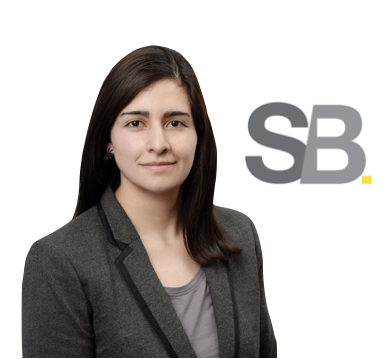 She joins fellow INEDS Richard Gabbertas and Simon Wainwright. Read the full announcement here. 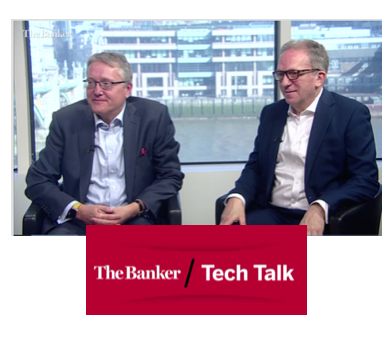 COLG CEO Michael Goldstein and Recognise CEO Jason Oakley talk to The Banker (video). City of London Group’s Michael Goldstein and Recognise’s Jason Oakley explain the main challenges small and medium-sized enterprise (SMEs) face when trying to access financial services and how Recognise aims to redefine the SME banking experience. See the video here. 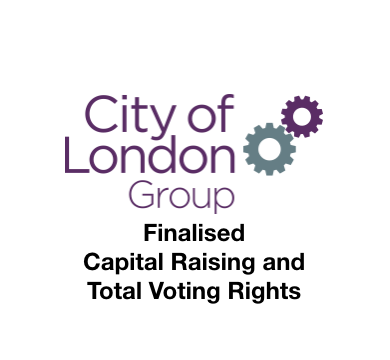 COLG is pleased to announce that it has received firm commitments to raise £15.2 million in new funds to support the development of its lending business. Read the full announcement here. 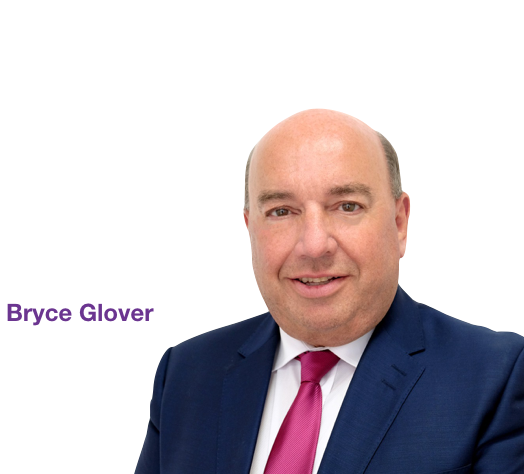 Aim-listed City of London Group (“COLG”) has announced the appointment of a second independent NED to its subsidiary, Recognise Financial Services Ltd, which is applying for a banking licence. 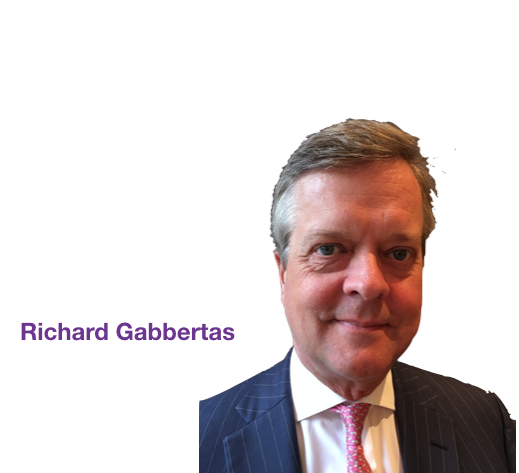 Richard Gabbertas recently retired from KPMG which he joined in 1980 and was a partner from 1995. Read the full announcement here. 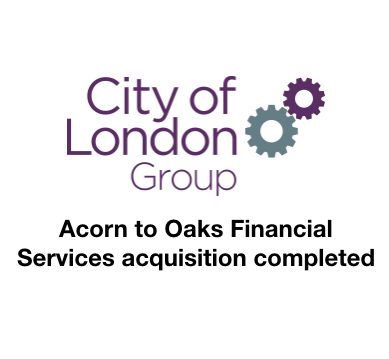 Following the announcement on 30 July 2018, regarding the formal agreement for COLG to acquire 100% of the shares of Acorn to Oaks Financial Services Limited (“A2O”) (the “Acquisition”), COLG is pleased to announce that the Acquisition has completed. Read the full announcement here. 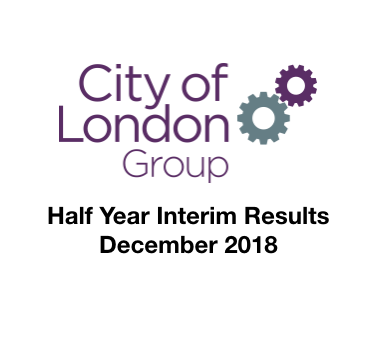 City of London Group plc (“COLG” or “the Company” and, together with its subsidiaries and associates, “the Group”) announces its unaudited interim results for the six month period from 1 April 2018 to 30 September 2018, along with an update on developments in the business. To read the results, click here.